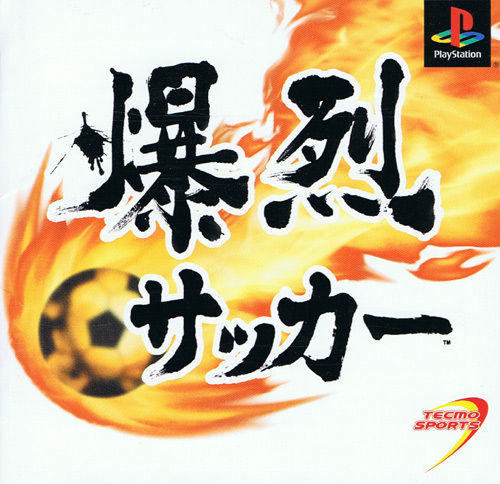 A dream football title that takes the beautiful game to new heights with its brilliant special moves. 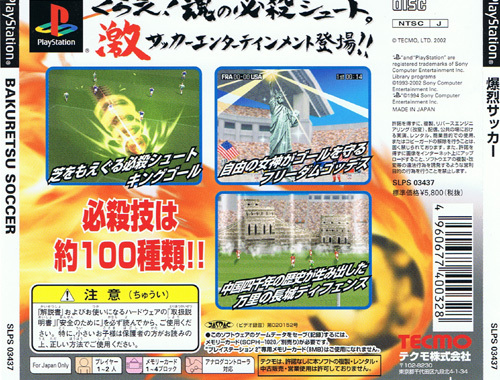 Each team has a trick that can be used to help in attack or defence based on their nationality. For example the Scandinavian teams can change player into a hulking Viking boat or the Brazilians can change into the Christ the Redeemer statue to temporarily block a path to goal. 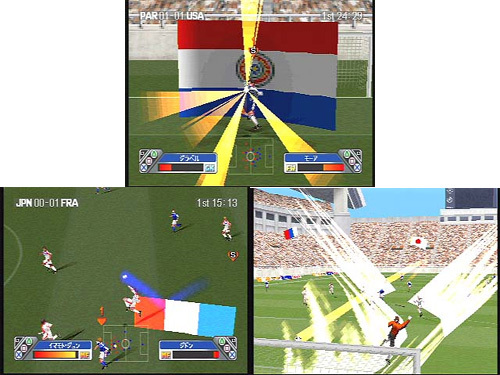 The special meter must be sufficiently charged preventing over use of these special attributes, but it adds a lot to a very slick play engine to leave even the mighty Winning Eleven on the seat of its pants. Second hand. Slight impressions on reverse of manual. Disk has been lightly polished.